Client Focused. Results Driven. 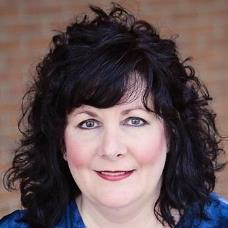 Cathy is an expert and specializes in homes for sale in the Charlotte Metro area. She is dedicated to providing families with the best service and knowledge to assist them with all of their Real Estate needs, from buying a new home, to selling their existing home. Her philosophy is simple: To provide her knowledge and expertise to each of our clients to ensure a smooth and hassle-free transaction! She first listens to your needs and expectations, and then puts her immeasurable customer service experience to work for you! Her direct and sincere approach along with a positive, "get it done" attitude results in a successful Real Estate transaction.